The G90 is an extremely capable and versatile hybrid camera which excels in both still photography and video. Taking influence from both G9 and GH5, this camera is a fantastic option for vloggers and amateur videographers, as well as photographers. Panasonic Lumix G Vario 12-60mm lens f/3.5-5.6 ASPH POWER O.I.S. 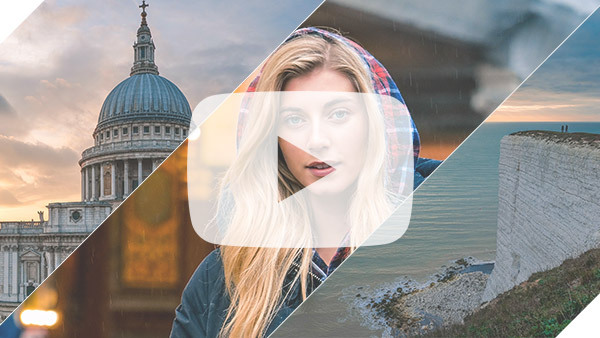 Gareth goes hands on with the Panasonic Lumix G90, we were lucky enough to be able to take it out for the week to see if it lived up to the hype and we weren't disappointed. 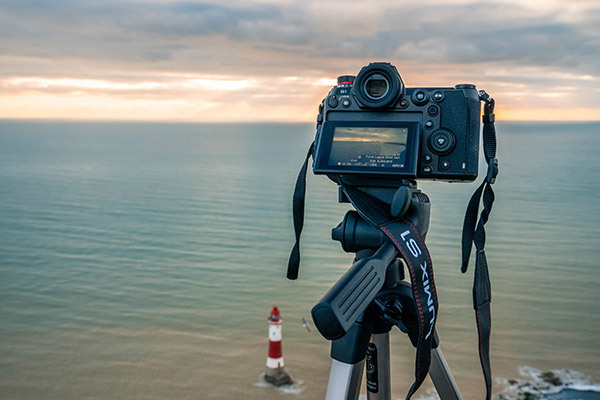 The Panasonic Lumix G90 is a fantastic hybrid camera boasting incredible video specs and impressive photographic capabilities. *Trade-in value dependent on condition of used camera, prices shown are maximum paid for each model. Trade-in only applicable when trading in the above models against the Panasonic Lumix G90 System.